Spicy, oily , masala food, eevanni mana daily diet lo lekuntey daily meal complete aavadhu. Kanni ee food entha tasty ga inka wholesome ga unna vititho chala health inka digestive issuses osthai. Regular diet lo chala masala inka oily food body digestive health ni damage chesi chala health issues ki karanam avuthndi. Healthy digestive system antey healthy body. Digestive system proper ga function avuthai body roju antha active ga inka energetic ga untundi. Irregular food habits , odd sleeping habits inka busy lifestyle valla digestive system disturb avuthundi, digestive susten disturb avuthey body lo chala changes avuthai. Digestive track inka healthy body ni set cheyali antey mana diet lo konni healthy options ni include cheskuntey chalu. Ee 6 food ni regular ga tini digestive problems ki bye bye chepandi. 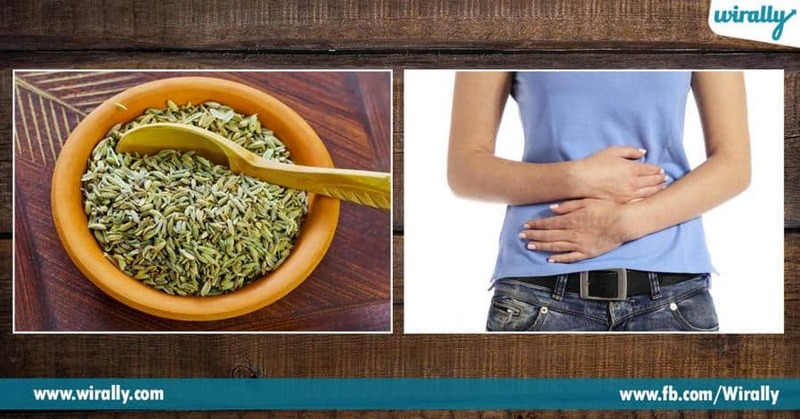 1.Fennel seeds : Fennel seeds lo unna phytonutrients antioxidative property ni penchi body lo gas inka bloating lanti stomach issuses ni reduce chesthundi. 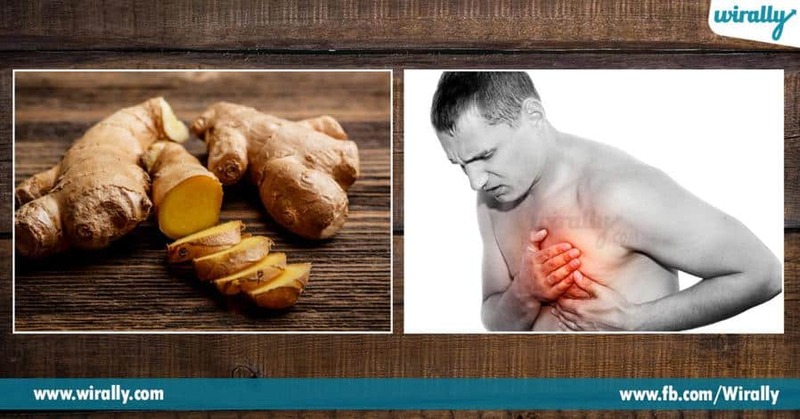 2.Ginger : Ginger ni super food ani antaru, dintlo unna medicinal properties inka anti inflammatory properties intestinal tract ni soothe chesi bloating inka heart burn s ni reduce chesthundi. 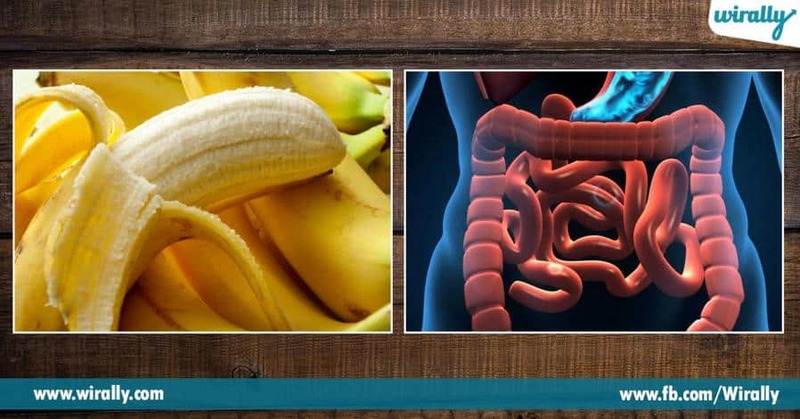 3.Banana : Bananas proper digestion ki help chesthundi. Dintlo lo unna pectin aney substance bowel movements ni increase chesthundi. 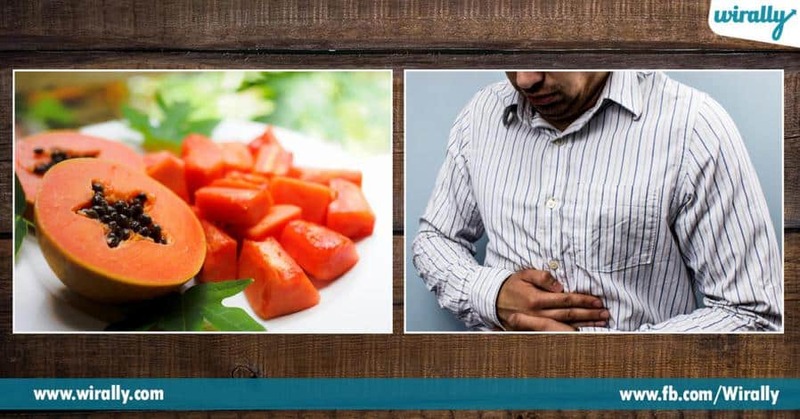 4.Papaya : Constipation inka stomach upset lanti problems unna vallaki papaya is the best medicine. Dintlo unna digestive enzyme stomach irritate chesey food ni break chesi easy digestion ki help chesthundi. 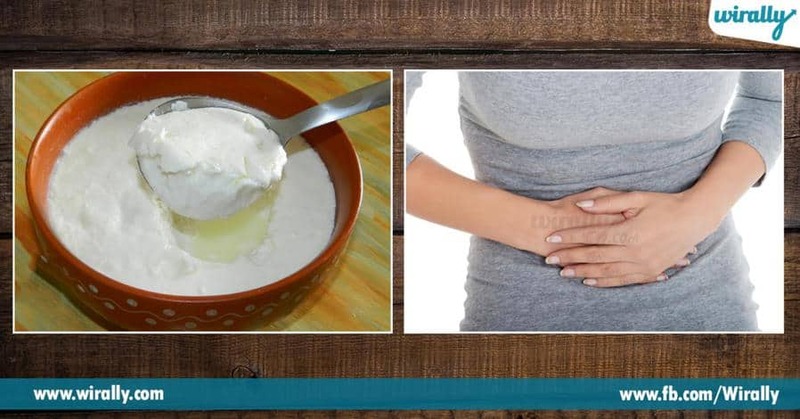 5.Curd : Curd lo unna probiotics good bacteria ni increase chesi bloating lanti feelings ni reduce chesthundi.